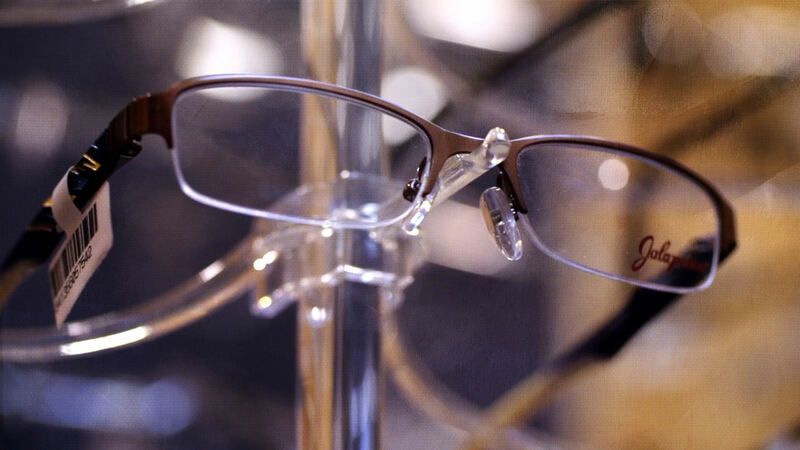 Oklahoma Optical provides a wide range of stylish frames and contacts, along with custom-made bifocals, polycarbonate lenses, safety glasses and sunglasses. Customers can bring in a prescription and receive new glasses within a few days; the office in Ada also provides on-site adjustments and basic repairs. 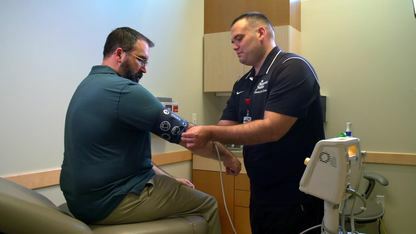 "Because the prices are lower here than in the general public, your money goes further," explains Sandi Sanders, Director of Tribal and Commercial Health. And Chickasaw citizens can sweeten the deal with a $200 voucher available to update their glasses every two years. 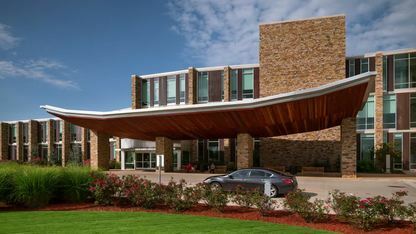 The voucher is available to citizens of every age and income level, including those living outside Chickasaw territory. For more information about the voucher program, visit Chickasaw.net. 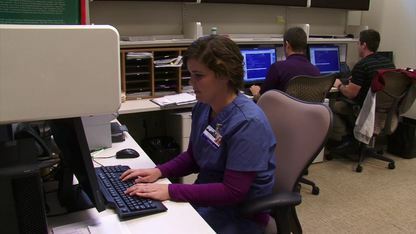 See some of the technology that the Chickasaw Nation is employing in the Chickasaw Nation Medical Center.